We all have played so many RPGs on Android. 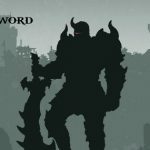 There were some days when we used to play offline RPGs on our Android phones. Those were the days. 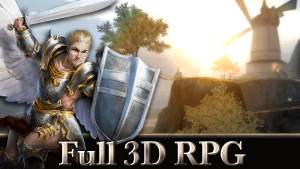 Have you remember the game “Earth and Legend” yes that 3D 50 MB Small RPG game that offered us great RPG elements and a Co-Op multiplayer gameplay in our old Android phones. Yes old meaning those old days with HVGA and QVGA display phones. even Our title still says this till now. 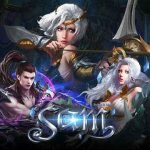 Angel Sword APK MOD is one of the top notch single player open world offline RPG Games. 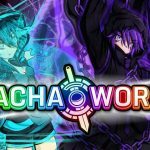 From the creators who brought Earth and legends and crusade of destiny comes with brand new Action Adventure full scale 3D RPG called “Angel Sword”. 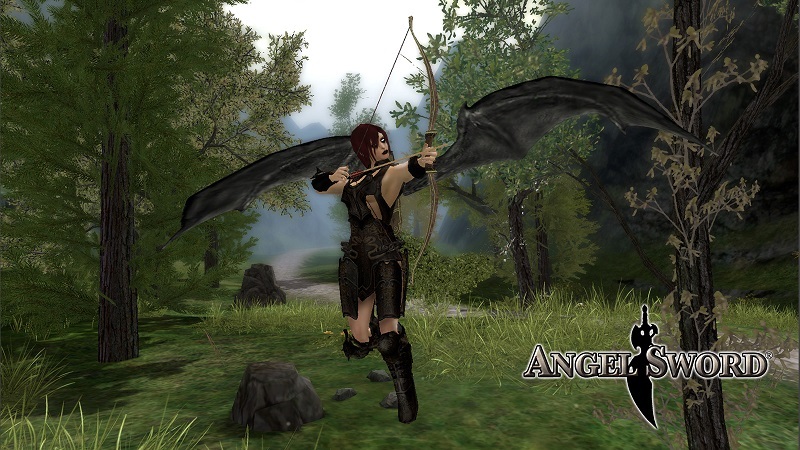 You are the angel and you have the sword and do not forget those birdy wings to do some birdy things in the open world. Single player or multiplayer choose what suits you best for your adventure. 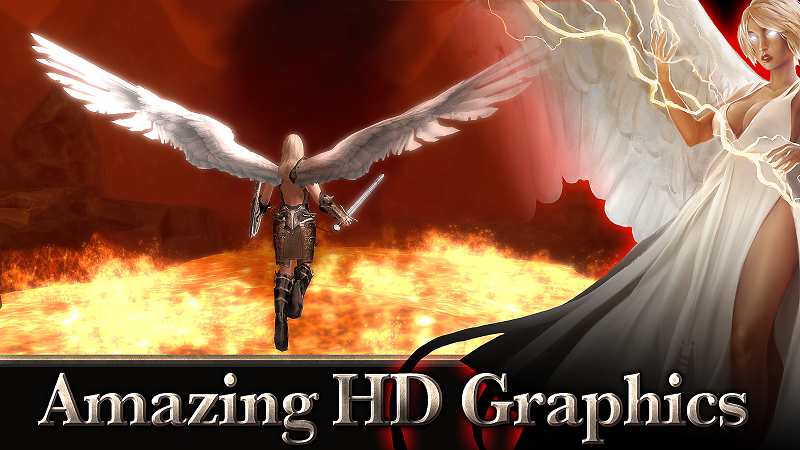 Angel sword mod apk android free download unlimited money and skills by divide arts. Fully 3D Graphics in an open world adventure with 24 hours time limits that time changes over time with its gorgeous graphic details. pets, we have seen pets and even used them in previous titles and that pet system is back again in this new title with more pets and war pets. so many creatures to face and bosses to fight. 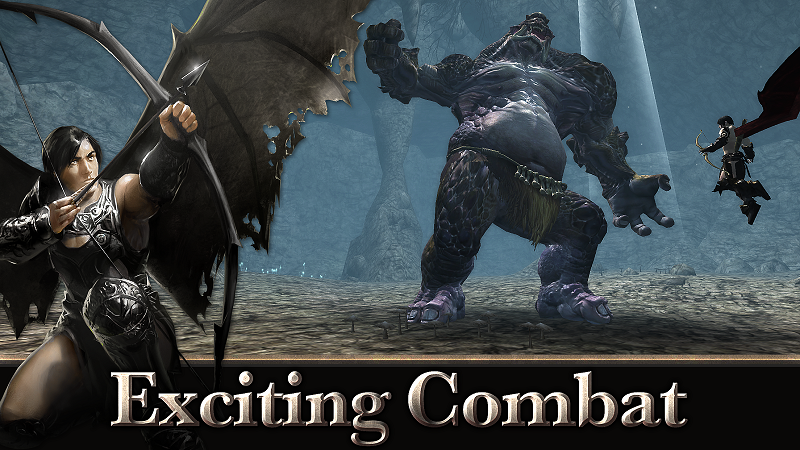 full action varieties as melee attacks,ranged attacks and magic powers. 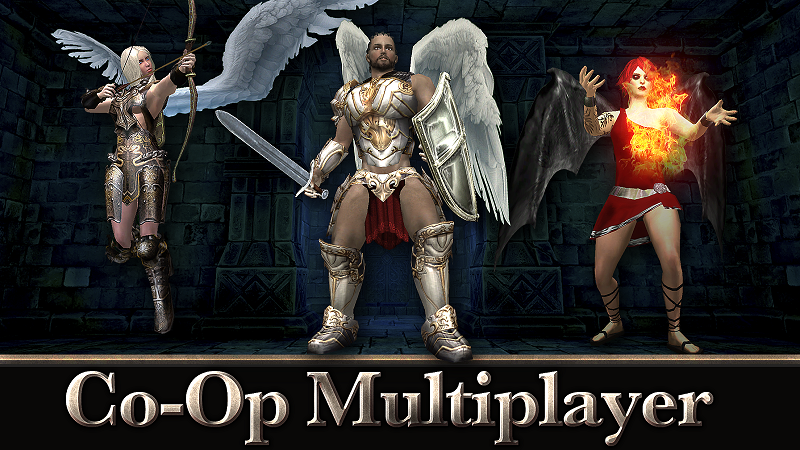 Player vs player combats or Co-Op play to defeat enemies together.game is premium but still offers IAPs for in game currency.you can use that currency to buy weapons,armors and pets. 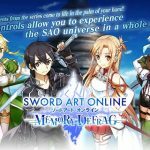 when i install says i need to download original verion i try install apk and the other one moded apk i put the main on odd still same problem help? 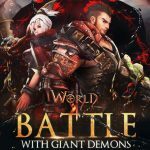 could you update it to v.1.0.7 ? this is for root device only or not??? but sorry i was doing it used lucky patcher . but dont work . for game dragon project . if u can please help me . its not working u said its unlimited gem wtf rg r u doing? I mean , is it working? 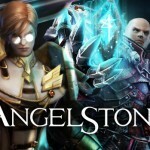 This is Angel Stone not Angel Sword. Tell me what is the Angel wielding.. a stone?